Do the front axle have to be drilled out to fit these bushings in? 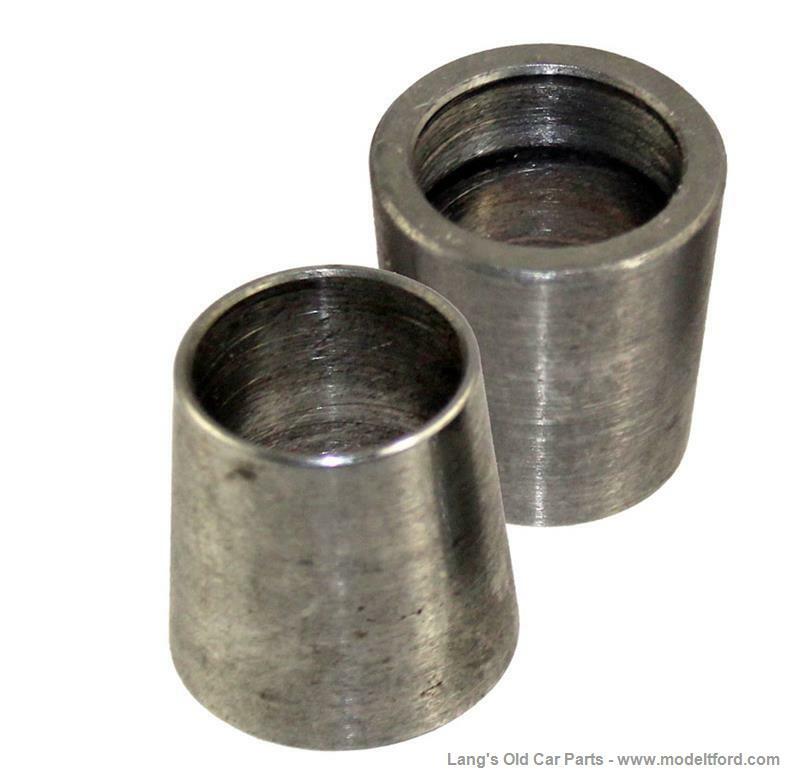 These bushings have a cone outer shape to them. The oringal Stevens tool kit for putting these in had a tapered reamer that was used to open up the hole in the axle.